PLEASE LIMIT LUGGAGE WHILE ON SAFARI TO ONE (1) PER PERSON, MAX. 32lbs, PLUS REASONABLE CARRY ON CAMERA EQUIPMENT. After breakfast you are met and transferred to the local airport for your flight on Air Excel to Kuro airstrip in Tarangire. You are met by camp staff on arrival at the airstrip and transferred to camp. 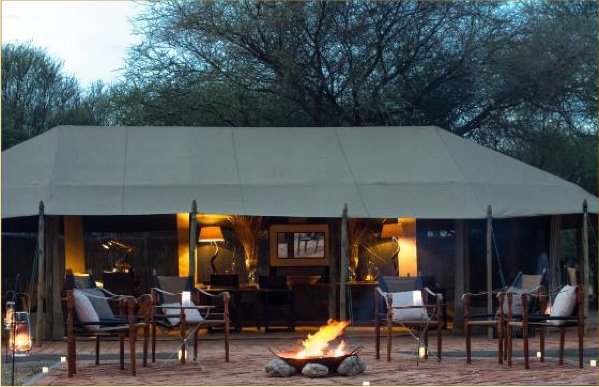 Known as the sunrise camp, Little Chem Chem is situated on the edge of an acacia forest. The camp is surrounded by the characteristic landscape of the Tarangire River with its impressive baobab trees and overlooks the freshwater lake, Lake Burunge. The Babati Mountain Range offers a magnificent backdrop to the southwest, with the distant hills of Tarangire visible to the northeast. The atmosphere at Little Chem Chem is welcoming, elegant and oozing authenticity of a bygone era. 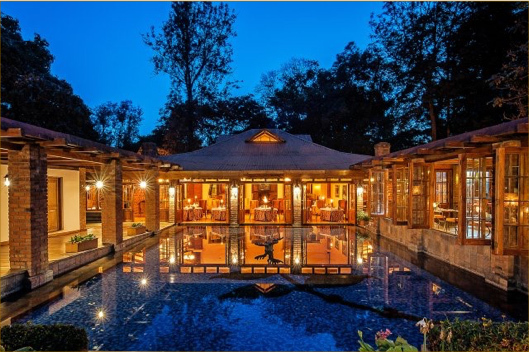 The luxury of sharing 16,000ha with only ten guests sets the ideal stage where you can perfectly blend into the wilderness. 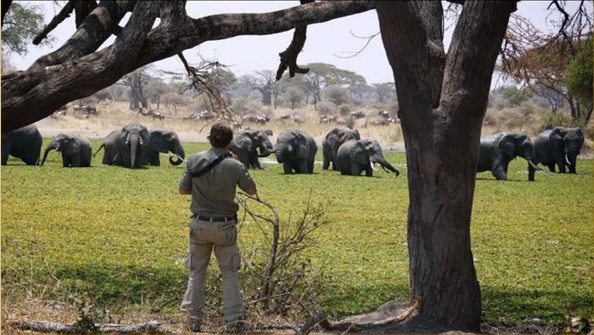 The concept of a “slow safari” was born at Chem Chem out of a deep passion for the African bush. 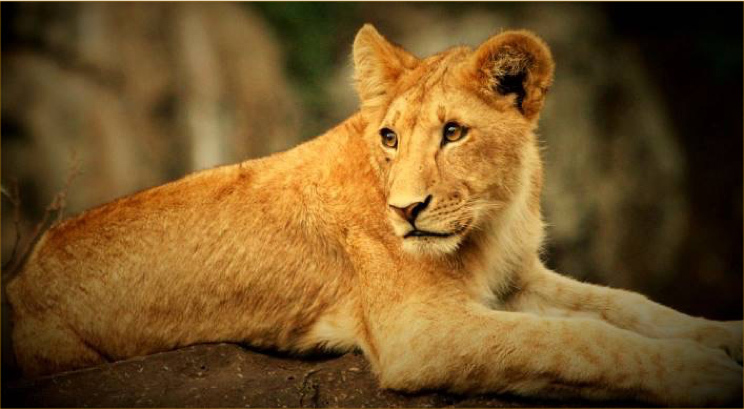 It is very easy to get caught up in the 4×4 ‘rush hour’ in a fevered quest to spot the ‘Big Five’, however, true safari aficionados understand it is what you discover yourself – and sometimes about yourself – outside the vehicle, that counts. In essence, a slow safari allows you to experience Africa at its most raw – it is a tangible, sensual experience beyond the confines of a vehicle, where you can, on foot, see, feel, touch and smell the African bush. Some experiences that form part of Chem Chem’s slow safari ethos include walking safaris with a private guide in Chem Chem’s 4,000 hectare private wildlife concession, learning to read wildlife tracks and spoor, wilderness picnics, visiting Maasai villages, dining under the stars or simply taking the time to sit and absorb the expansive Tanzanian landscape with a glass of Pinot Noir in hand. In the Chem Chem Wildlife Concession the action simply never stops: from majestic elephants, agile tree-climbing lions, to giraffe, wildebeest, warthogs, zebras, impalas, aardvarks, hyenas each taking their turn at the various water holes. Serengeti. You will be met by a Mwiba camp guide on arrival at the airstrip. 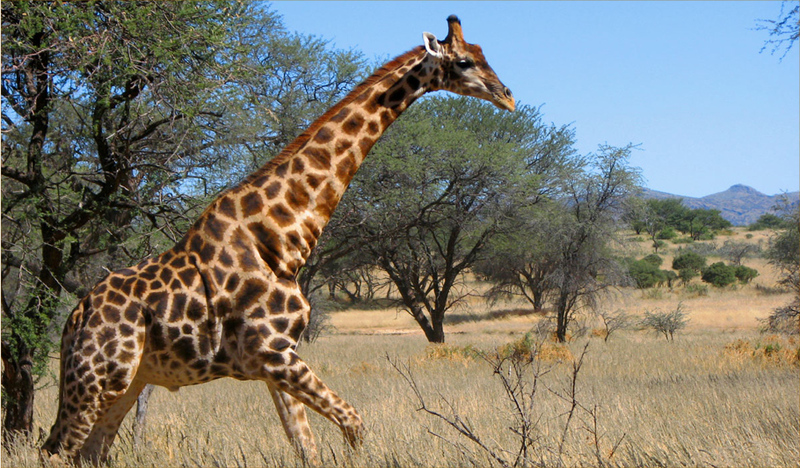 You enjoy a game drive to your next accommodation. Mwiba Lodge is located in a private wildlife reserve, which lies to the north of the Lake Eyasi Escarpment, within the greater Serengeti ecosystem. Your location in a private concession ensures that you have exclusive access to the camp and the surrounding wilderness and you can also enjoy walking safaris, which are unavailable in the neighboring national park. It is a sophisticated, secluded haven among massive stone boulders, ancient coral trees and acacias, overlooking a rocky gorge on the Arugusinyai River. 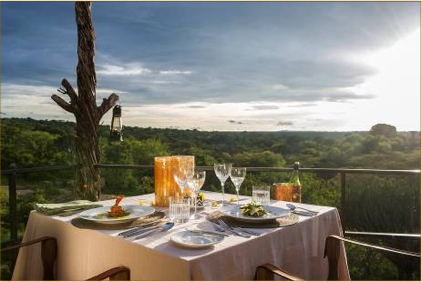 Set in harmony with this idyllic natural backdrop, Mwiba offers an unmatched experience in luxury adventure. This exclusive destination mixes both traditional and modern design elements, creating an inviting, sophisticated hideaway. The interiors artfully integrate the natural surroundings with layer upon layer of textured creams paired with suede, tans and accents of chocolate and charcoal. After breakfast, you will be transferred back to Mwiba airstrip for your Tanganykia Air flight to Seronera airstrip in the central Serengeti. Your guide from Namiri Plains camp awaits you at the airstrip and then you head to your next stop. 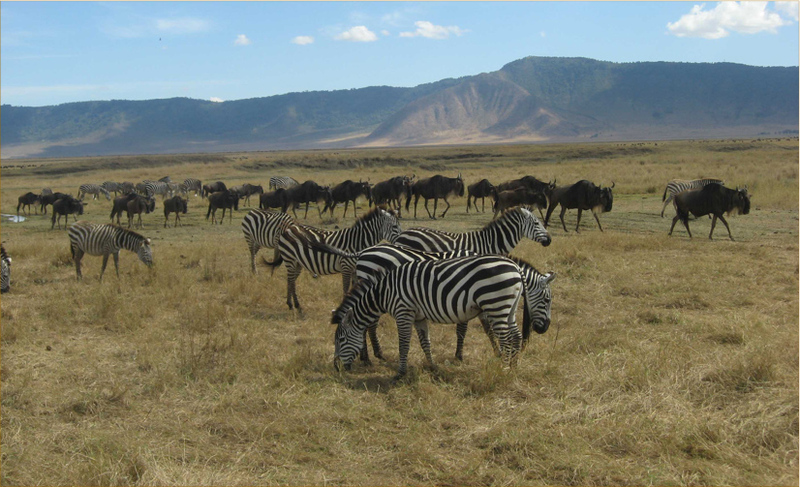 En-route you catch up with the migrating herds of wildebeest and zebra. Namiri Plains is located where the southern short grass plains meet the acacia woodland. The Ngare Nanyuki underground river creates pockets of permanent water that support year-round concentrations of wildlife. With easy prey available throughout the year there is more than enough big cat activity here and the dramatic rocky outcrops that dot the plains serve as excellent observation points for cheetah, lion and leopard on the lookout for prey. 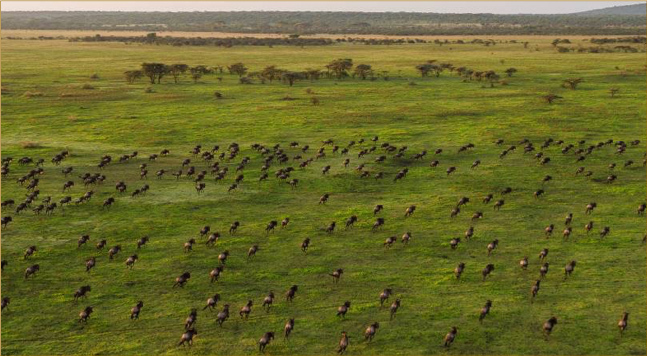 The rains bring the Great Migration from October to May when the eastern plains are blanketed with new grass. As far as the eye can see, the plains are filled with wildebeest and zebra. Specialists receive 900+ hours of in-destination and in-office training annually; and have a combined average 20 years’ experience in travel. and itinerary planning, and it is not based on voting by magazine subscribers. Personal concierge service for anything from dinner reservations to hard-to-get special event tickets. Assistant to relay messages to family and friends, to help arrange private air charters and other details. Emergency specialist who is there to tackle any emergency situation from lost luggage to stolen passports to emergency medical assistance Information kiosk for all the latest news, weather, airline delays; whatever information you need to make your journey run more smoothly. Organizer who can coordinate special events such as a birthday or anniversary dinner, flowers or gifts.